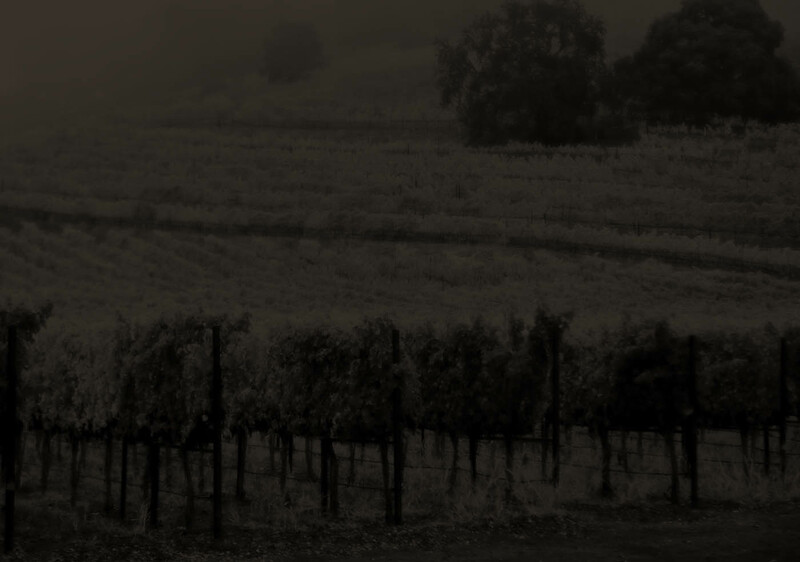 All the grapes for Chimney Rock’s Cabernet Sauvignon and Bordeaux style red blends are grown on the winery’s 131-acre estate at the southern end of the Stags Leap District. The winemakers capture the estate’s unique terroir through an innovative and meticulous approach to vineyard management. In the early 1990s, when most of Napa Valley was infected with phylloxera, then winemaker Doug Fletcher had to replace every vine on the Chimney Rock estate. Fletcher seized the opportunity, “Phylloxera led me to reexamine every step of our vineyard and farming practices and fine-tune them to fully realize the potential of this special property,” he says. Fletcher’s search for the best farming practices led him to the “Balanced Vine” method – an approach that works with nature instead of against it. A balanced vine will set only the amount of fruit it can ripen. This eliminates the need for manipulation like green harvesting and leaf-pulling, and results in a uniform crop that yields small, concentrated berries. Chimney Rock also pioneered an innovative asymmetrical trellising system, named the Fletcher Lyre, which ensures fruit from both sides of the vine ripen at the same pace. The result of all this careful attention to the vines at Chimney Rock is a true expression of Stags Leap District “terroir” – wines that resonate with intense flavors of cassis and blackberry. Refined and rich in color, our wines go into the bottle with the kind of balance and finely structured tannins that makes them drinkable upon release, and for many years as they age gracefully.